1 - Let us know what you want! Your key to finding your new home is to register with us. You can do this by either calling us, visiting our prominent offices to speak to our highly trained letting staff or fill in our email update form on the website. 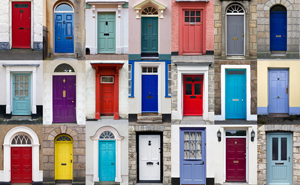 With new properties coming to the market on a daily basis registration means you will receive property details as soon as they come to the market. 2 - We do all the hard work for you. Having received your requirement it will be added to our extensive mailing list meaning that you will receive an ongoing selection of properties that match your criteria. 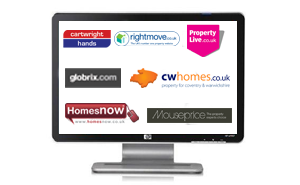 Our letting team will also keep you informed by phone and email of new properties when they become available. 3 - Would you like to view? We all live busy stressful lifestyles. 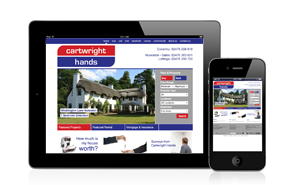 That is why Cartwright Hands carries out viewings at times to suit you. If you are visiting our offices we can chauffeur you to properties that you are interested in helping to make sure you secure your perfect property. Our viewing representatives are highly trained individuals able to talk you through the letting process and advice you of the relevant information required to ensure your application proceeds swiftly. 4 - I love it, when can I move in? Once your offer has been accepted by the landlord, we will commence collecting references. 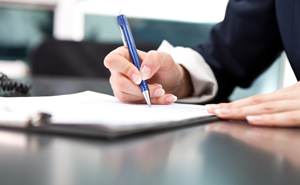 If satisfactory you will be asked into the office to sign the Tenancy Agreement. At this �sign up� we will also take payment for the deposit and rent and give you a copy of the inventory. 6 - Congratulations and Welcome! 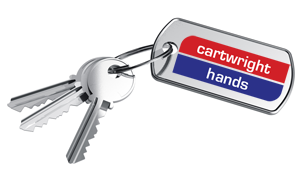 On completion you will be given the keys to your new home. If we manage the property one of our Property Managers will contact you to introduce themselves and give you any advice/contact details you may require.